Police have raided a Riverside marijuana dispensary for the third time this month and the second time this week. Around 4 p.m., Police say they executed a search warrant at the Cannabis Culture dispensary at Queen Street East and Broadview Avenue on Thursday. A total of 1,640 grams of marijuana, 1.92 grams of ‘shatter’ and $3,770 in Canadian currency was seized during the execution of the warrant. Police also arrested four people and charged each of them with three drug-related offences, including possession for the purpose of trafficking. The raid came one day after the execution of search warrants at the Queen Street East dispensary and another dispensary on St. Clair Avenue, which is also owned by Cannabis Culture. Police arrested four people at the Queen Street East dispensary on Wednesday and four others at the same shop on Thursday. 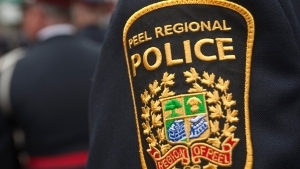 In both raids, all eight suspects were charged with a variety of drug related offences. 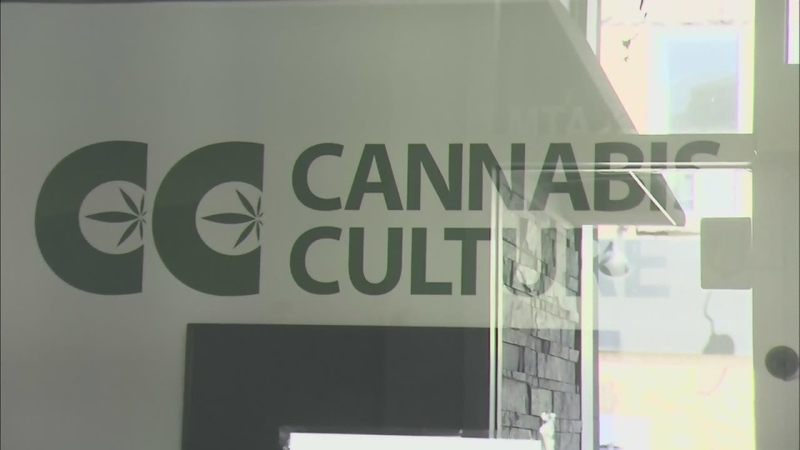 Police have now raided the Queen Street East location of Cannabis Culture three times this month, with the first raid taking place on March 9. Investigators also executed search warrants at four other Cannabis Culture establishments during Project Gator, and at other locations in Hamilton and Vancouver. Those raids resulted in the arrests of a number of people, including the self-proclaimed “Prince and Princess of Pot” Mark and Jodie Emery. At the time, a lawyer for the Emery’s called the raids an “incredible waste of taxpayer dollars and police resources” and chastised the TPS for cracking down on dispensaries as the federal government prepares to introduce legislation legalizing marijuana. “Unfortunately some of us are still in the dark ages on this and continue to take this authoritarian position that simply because something is on the books as illegal that means we need to waste our time enforcing those laws,” Kirk Tousaw said. Toronto police have previously said that the laws on the sale of marijuana are “clear” and that they will continue to enforce force them until the drug is legalized.